Deputy Solicitor General Edwin Kneedler was before the Supreme Court arguing on behalf of the Health Care Bill when he stated that the Supreme Court Justices would need to look at “the structure and the text” of the 2,700-page law. Justice Antonin Scalia cut into his argument asking, “Mr. Kneedler, what happened to the Eighth Amendment?” Scalia asked. “You really want us to go through these 2,700 pages?” (audio-video link). Well, yes. Speaking as a citizen of the United States of America, yes, I do. Speaking as a high school English teacher, I want you, Justice Antonin Scalia, to do your homework. I expect no less from my 17-19 year old students enrolled in my Advanced Placement English Literature class. I want them to read at least 2,700 pages of the world’s great literature because I am trying to prepare them for the rigors of college. I know that reading great literature is also critical to help prepare my student’s brains for real-life social interaction. Similarly, I want you, Justice Scalia, to read 2,700 pages to make a determination about the real-life Health Care Bill that will effect every citizen. Hamlet, King Lear, Othello (roughly 80 pages each)=320 pages; The Handmaid’s Tale-312 pages; Beloved-275 pages; Paradise Lost (roughly) 200 pages; The Story of Edgar Sawtell-576 pages; The Grapes of Wrath-464 pages; Frankenstein-256 pages; Medea-50 pages; Antigone-46 pages; A Thousand Acres-384. Total? 2803 pages. A full 103 more pages than the legislation for the Health Care Act! My students will have read more pages than the bill that Justice Scalia or the other Supreme Court Justices would have to read, and that does not count the numerous poems, essays, and short stories they have also read in class. They have read more than 2803 pages for only one of their high school classes. The use of the law clerks-the youngest, best and the brightest lawyers-to do the bulk of the reading and preparation for each case is widely understood. 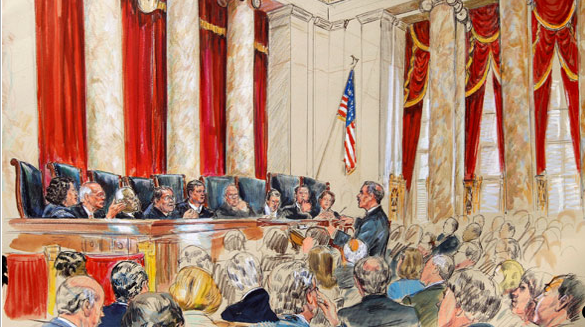 In many ways, law clerks are to the Supreme Court Justices what Sparknotes are to students. Sparknotes are written by top students or recent graduates who specialize in the subjects they cover. According to the SparkNotes website, their “writers approach literature with a passion and an enthusiasm that inspires students and has won over parents and teachers worldwide”, which means they read the novels, poems, and plays they analyze- every single word. What is interesting about the Scalia-Keegan exchange is that many of the writers for Sparknotes have graduated from Harvard, as has Justice Scalia who received his LL.B. from Harvard Law School where he was a Sheldon Fellow of Harvard University from 1960–1961. Justice Elena Kagan is also a Harvard graduate; she earned a J.D. from Harvard Law School in 1986, and was appointed the 11th dean of Harvard Law School in 2003. How proud Harvard University must be to have six out of the nine current Justices as graduates. What must Harvard University think, however, when a graduate complains that he does not want to read the very legislation that he will rule on because it is too long. To heap humiliation onto the the graduates of this prestigious university, Chief Justice Roberts, who also received his A.B. from Harvard College in 1976 and a J.D. from Harvard Law School in 1979, acknowledged during the proceedings that he had not read the legislation either, “Where is this line?” he asked Kneedler, “I looked through the whole Act, I didn’t read …”Perhaps the graduates of Harvard who have successfully written for Sparknotes, and helped thousands of high school students in their hours of need, could be called on to help these jurists in their hour of need. Frankly, the idea that members of the Supreme Court have come to decide the fate of the Health Care bill without doing the reading is as frustrating to me as when students arrive unprepared for a reading comprehension quiz. School is their job, their grades are how they are paid, so students are paid for their lack of preparation with a bad grade. What will be the result of Justice Scalia and Justice Roberts’s lack of preparation, and moreover, what examples are they setting? Students often complain about the reading they have been assigned. Mary Shelley’s Frankenstein is “hard to read”; John Milton’s Paradise Lost has “too many footnotes in the poem”; Toni Morrison’s Beloved is “confusing”. 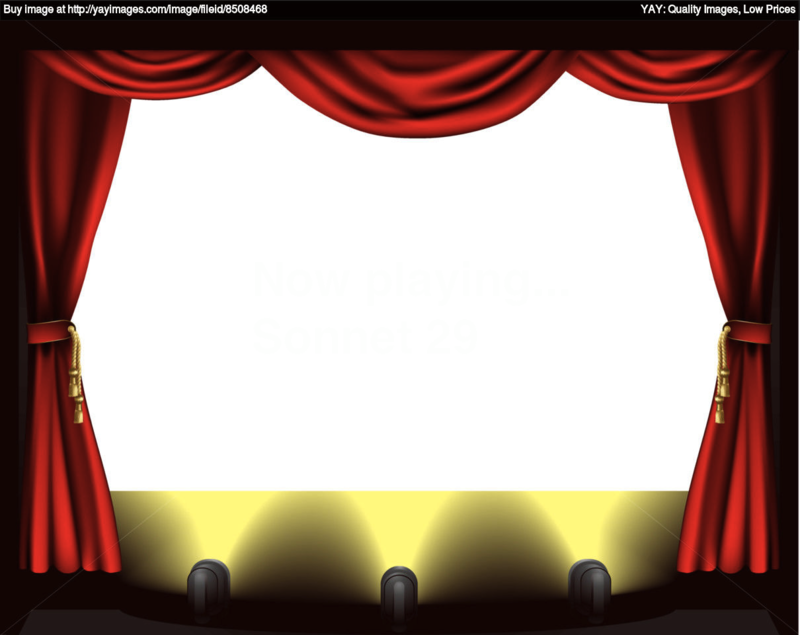 I push on despite the numerous complaints I hear everytime I bring out a text forcing students to engage in difficult texts because I know each text will eventually hook the reader-Shakespeare has 400 plus years of success for a reason. Unfortunately, this is the age of education where a literary work is too often judged by a student by its length, not by its content. How sad to have that thinking reinforced by some of the top minds in our judiciary. The Health Care Act is certainly drier than Steinbeck’s Grapes of Wrath, but there will be sections that require an expert eye in order to make a fair judicial ruling. 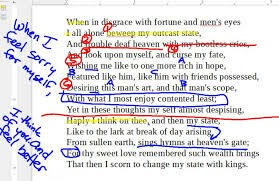 The Health Care Act will probably drive a reader into King Lear’s madness, but the fact that the document is too long should not be used as an excuse for completing the assignment. So, Justice Scalia, and all other justices of the Supreme Court, show students everywhere that doing the assigned work is important before you write the paper. Do not whine or make jokes in public about the length of the assignment in the hopes of gaining sympathy. My students have already read 103 more pages than the 2,700 pages of the Health Care Bill for only one of their classes. Show them that you can read all 2,700 pages because that is your job.